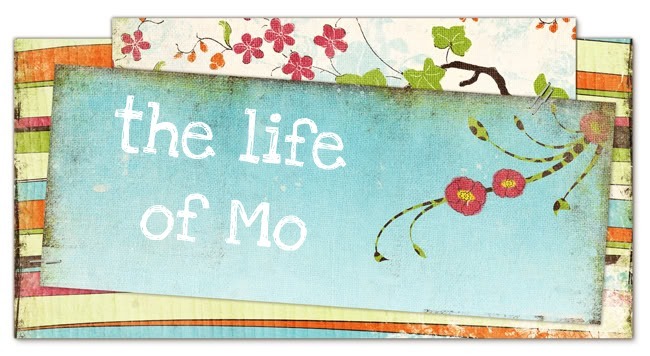 The Life of Mo: Happy Anniversary to Me! To Me! Today I have been married to my sweet, funny, easily-distracted-by-televisions-in-restaurants, blue-eyed, long-legged, probably dyslexic, musically talented (especially when making up songs about the cat), patient-even-when-I'm-hungry-and-tired, all-around-wonderful husband for 3 years.